Nursing and autism are two spheres that have been growing closer through the years. Patients with autism disorders need special care and attention so nurses usually spend extra time in taking care of them. 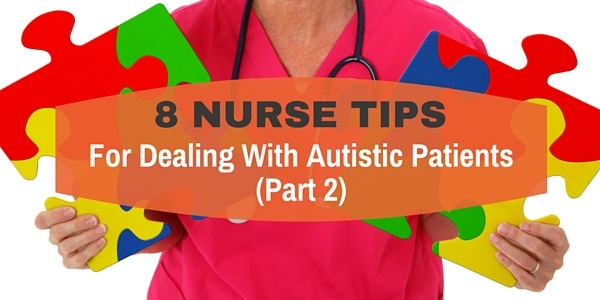 There are several strategies on how nurses can successfully deal with autistic patients as shared by seasoned nurses nowadays. As discussed in our previous article Nurse Tips for Dealing with Autistic Patients (Part 1), there are plenty of disorders under autism. However, persons with autism disorders have one thing in common – they have troubles in prioritizing relevant things around them. For example, when an average person walks into the room, he notices his surroundings and evaluates how he should fit in. A person with autism, on the other hand, notices every little detail in the room and fails to prioritize the most relevant ones. As a result, his world appears to have many distractions. He also has difficulty in relating with other people. 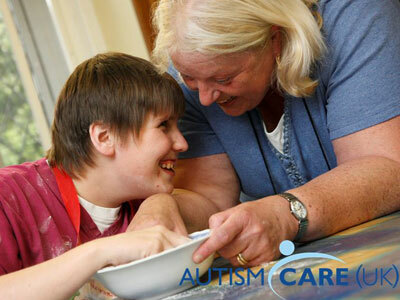 Nursing care for autistic adult patients is different from the care of autistic children. As a grown up adult, autistic persons are easier to manage than autistic kids. They have more controlled behavior but they are unlikely to disclose their feelings to other people. As a result, it’s hard to diagnose life-threatening health problems among adult patients with autism. They also have a high threshold for pain so they are likely to keep their discomforts to themselves. People with autism cooperate best within structured routines. Ask their companions about their usual routine back at home so you can adapt your planned nursing care with it. Changes in their routines make autistic patients anxious and less cooperative. 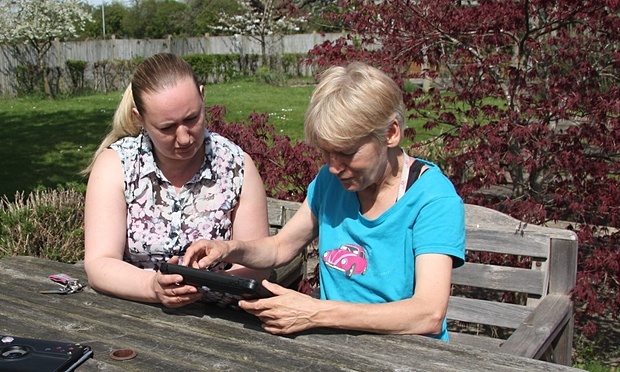 Autistic patients have difficulty in reading between the lines. They often misunderstood complex instructions. To make your instructions easy to understand, simplify your sentences and be straight-to-the-point. They may ask questions after providing instructions so make your answers direct to the point as well. Do not touch autistic patients without warning. They get easily stressed with unanticipated physical contact. To gain their trust, start first by sitting close to them. As the patient starts getting used to your presence, you can progress with quick hugs and little tickles. Just make sure to tell or ask the patient about what you are going to do like “I will hug you” or “Can I hug you?” so he will not be surprised with your actions. Patient placement is critical for nursing and autism care. Since autistic patients are highly sensitive to sound, they should be placed in a room with minimal distractions. Facilitate their admission to a room with less noise coming from the hallway. 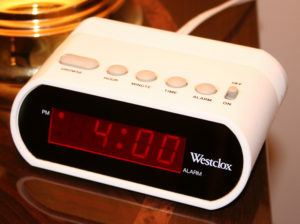 Remove unnecessary equipment from the room as well. Lack of socialization skills doesn’t mean that autistic adults also lack empathy or emotion. They recognize negative behavior or attitude towards them and they will use it to close their doors on other people. They know when other people look down on them but they are not able to confront them. 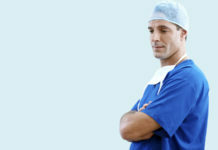 To gain their trust and cooperation, treat them like the other patients you have. Don’t display actions or attitude suggestive of hostility or superiority to them. 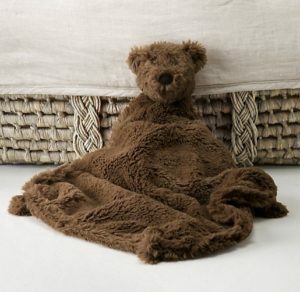 Advice the guardian to let the autistic patient bring his favorite comforting item like a stuffed animal or a book. This reduces anxiety and helps in building trust. 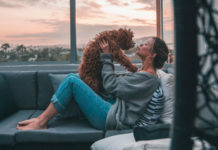 You may also use the comforting item in rewarding the patient for good behavior like letting him play with it whenever he appears cooperative. When you say you will be back within five minutes, an autistic patient will expect you in no more than five minutes. Any delay or failure with your promise may lead to anxiety and tantrum attacks. To avoid this, be specific and realistic with your statements. Autistic patients have difficulty in temporal processing so they will not understand statements like “I will be back in a while” and “This will hurt a little bit”. Instead, say “I will be back by 4:00 PM” and “This will hurt like your first flu shot”. 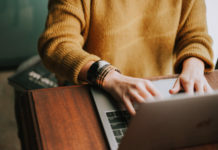 Soon enough, nursing and autism will be two interrelated field that may produce another subspecialty in the nursing profession. Just remember that whenever you are having a hard time in dealing with autistic adults, seek the help of your senior nurses. With their years of expertise in nursing care, they have their own strategies in providing nursing care to adult patients with autism. 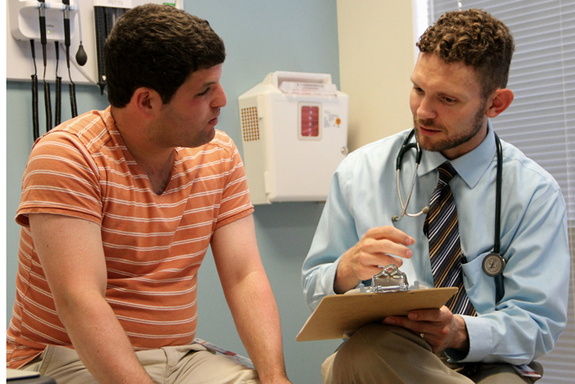 Do you have experiences dealing with adult patients with autism disorders? Share your tips with us in our FB page!